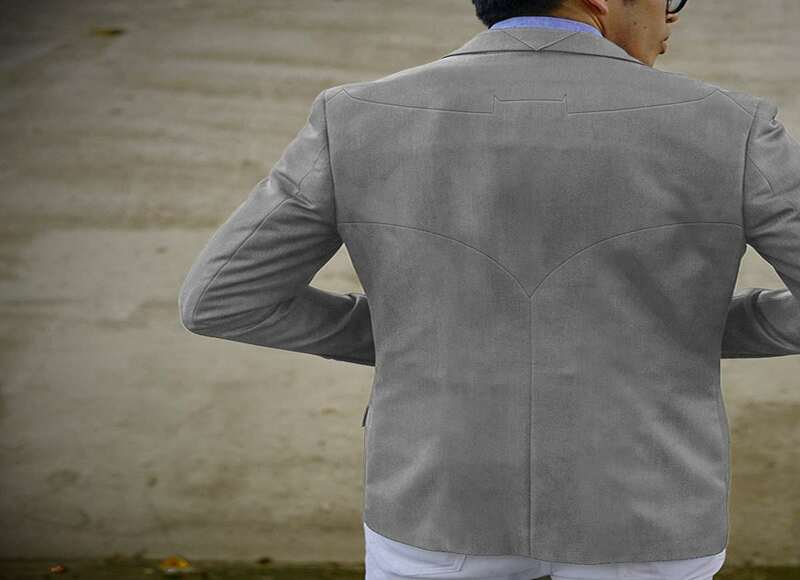 I told my gf I would agree to wear a man pea coat under one condition: it had to have a subtle and classy Bat symbol integrated into its cut and stitching across the back and shoulders. Then I smugly thought about how I'd spend this winter in my giant puffy North Face just like the last 10. I never, never imagined she'd find one. SO WTF HEROIC STYLE?! 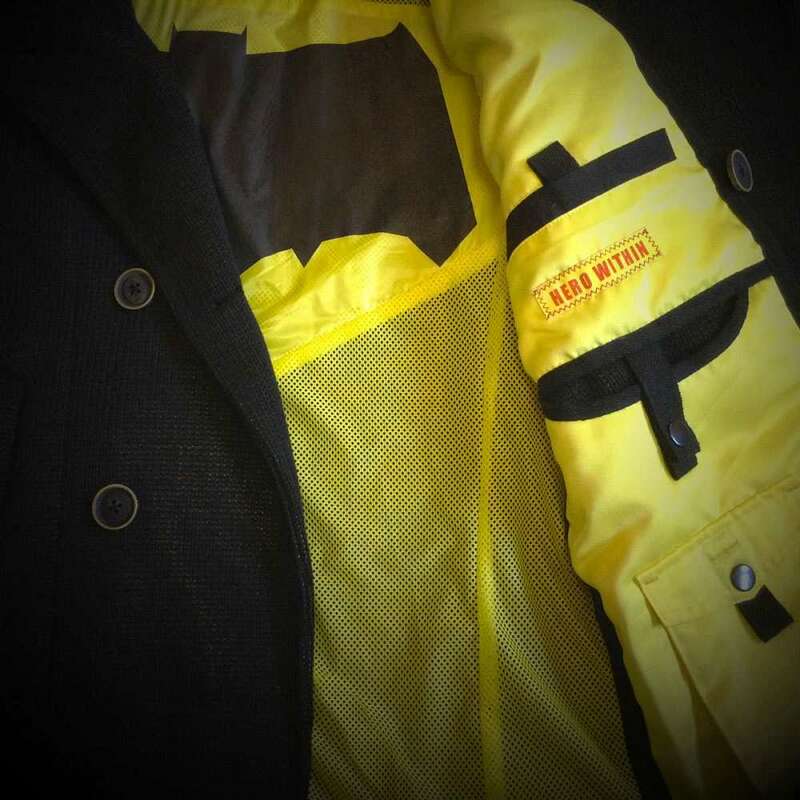 A Batman peacoat? That isn't so Batmanny it looks like a costume or a purchase from Kids & Nerds R Us? 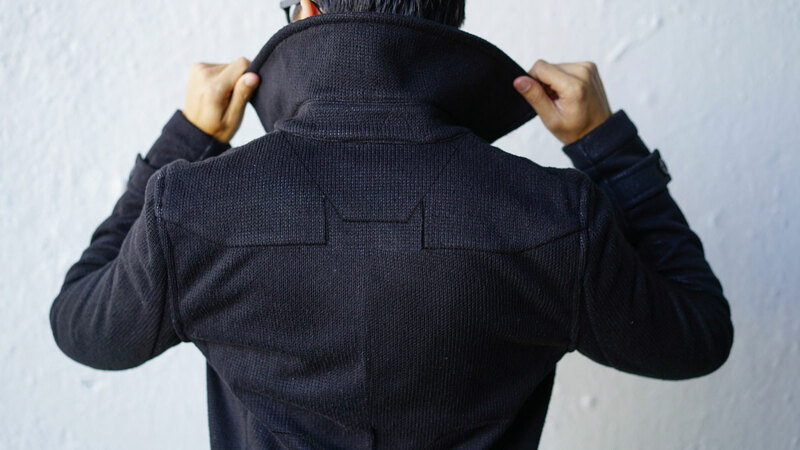 This isn't just a Batman peacoat, it's the nicest Batman peacoat ever. One I'd actually dig donning to battle the wind chill, despite the standard grid of buttons and fancy flappy collar on the front. Heroic Style doesn't stop with Batman either. 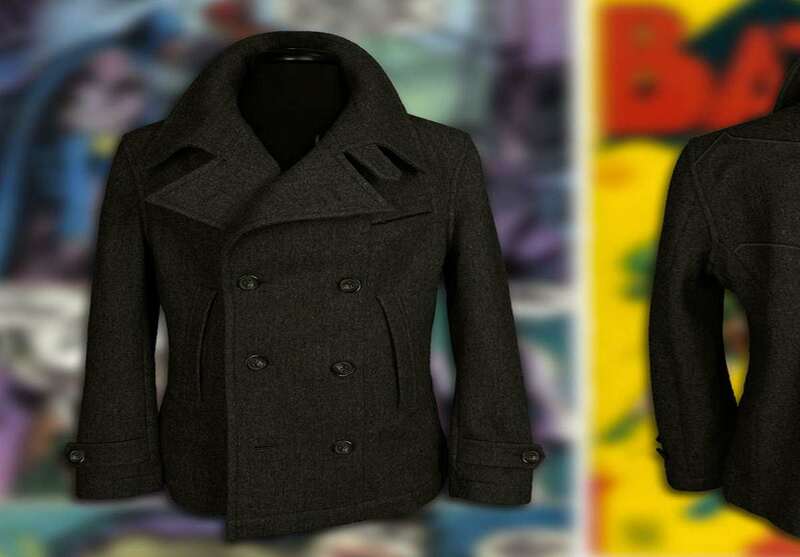 They have a whole line of officially licensed Justice League coats and outwear. Like the Bat symbol on the peacoat (plus a black and a grey blazer) an understated outline of the Superman "S" turns up on blue blazer. 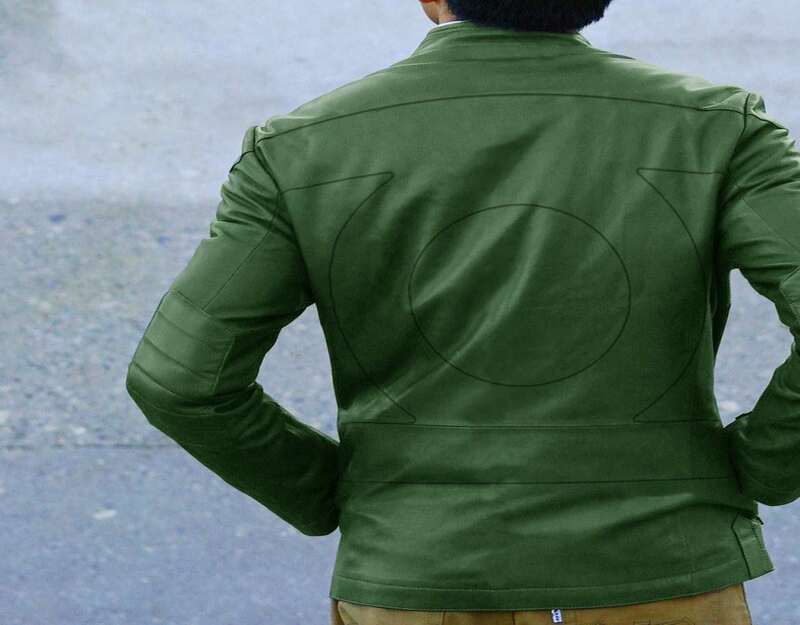 Slightly bolder Green Lantern leather jackets come in hunter and brown.